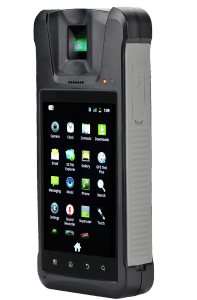 Mobile Data Collection Terminal With Android System P 200 is a revolutionary mobile data collection terminal with Android system. 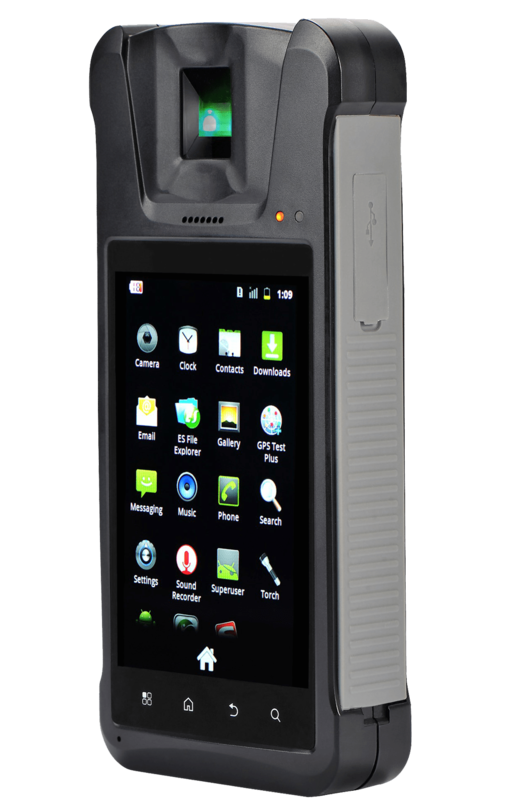 The perfect combination of biometrics and Android platform makes it more versatile. We also provides SDK by which you can develop anything you want. P200 is not only a product but also a platform for your further development. With the modem communication methods like TCP/IP, USB-host/OTG, Wi-Fi, GPRS and 3G (WCDMA), it can realize a convenient communication at anytime anywhere. It could be widely used in the Logistics, Construction, and Mining industries, Farm, School, Factory, etc. Please contact us now at 9818390836, 9315441078 WhatsApp 9315441053, 9818390836 or write us at info@ampletrails.com to get time and attendance machine with access control and know its price. Get the machine installed in NCR, Mumbai, Navi Mumbai, Delhi, Ghaziabad, Chennai, Hyderabad, Mohali, Kochi, Ahmadabad, Kolkata, Bhopal, Faridabad, Rohtak, Noida, Jhajjar, Sonipat, Panipat, Kernal and at many more places. These are best machines for companies, offices, schools, colleges, institutes, factories, software companies. Manage your employee in multiple locations from a single location using our auto-push technology. Get the best highest quality attendance machine of this planet with so many features for so low price. Click on the individual attendance machine below to get more information.